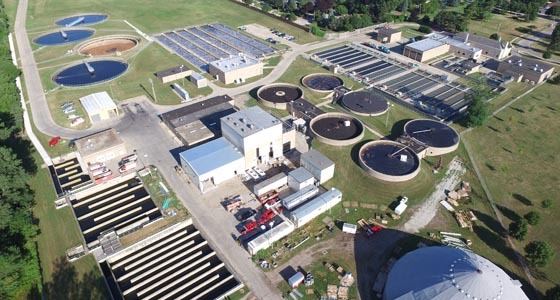 Taking care of the engineering professionals who take care of Wisconsin’s infrastructure. The hard-working members of the American Council of Engineering Companies of Wisconsin design our state’s future. We keep an eye on the big picture in our industry. That allows member firms to concentrate on keeping Wisconsin safe, healthy and moving forward. Our member firms design roads, bridges, dams, water and wastewater facilities, buildings, recreational facilities and more. As the largest engineering firm association in the state, ACEC Wisconsin is a proactive coalition of 85 independent consulting firms that employ 3,800 Wisconsinites. Our members represent every discipline of engineering related to the built environment—civil, structural, mechanical, electrical, environmental and geotechnical—and affiliated companies. As the voice of the consulting engineering industry, ACEC Wisconsin continually promotes the profession to a variety of audiences. 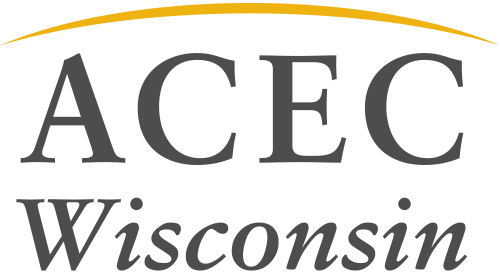 ACEC Wisconsin is a source of ideas, a sounding board and a professional resource for state and city leaders, as well as a fervent promoter of the profession. Our work involves advocating, education, providing networking opportunities and enhancing the image of professional engineers. American Council of Engineering Companies, which represents nearly 5,300 professional engineering firms nationwide.